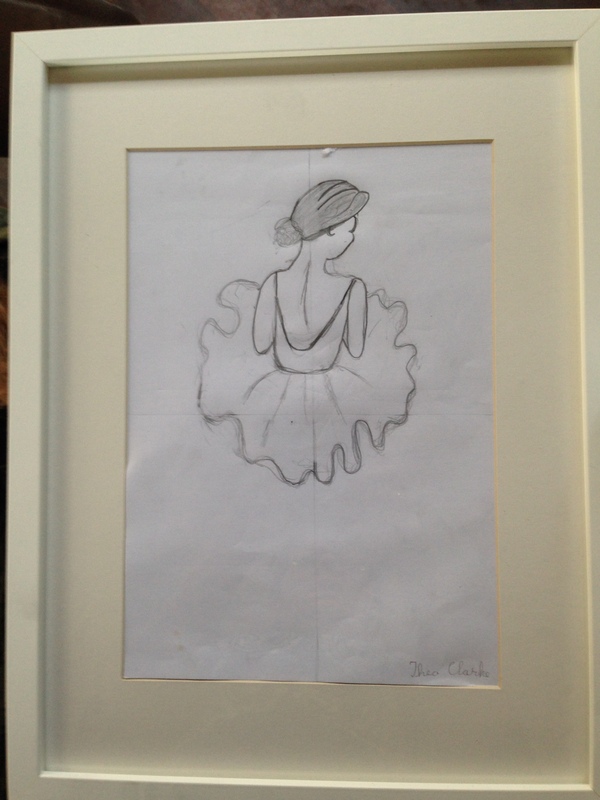 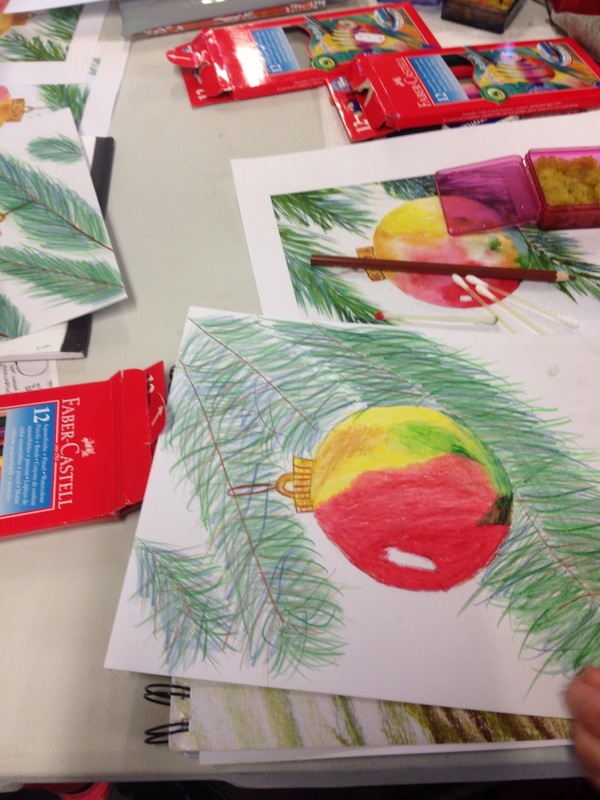 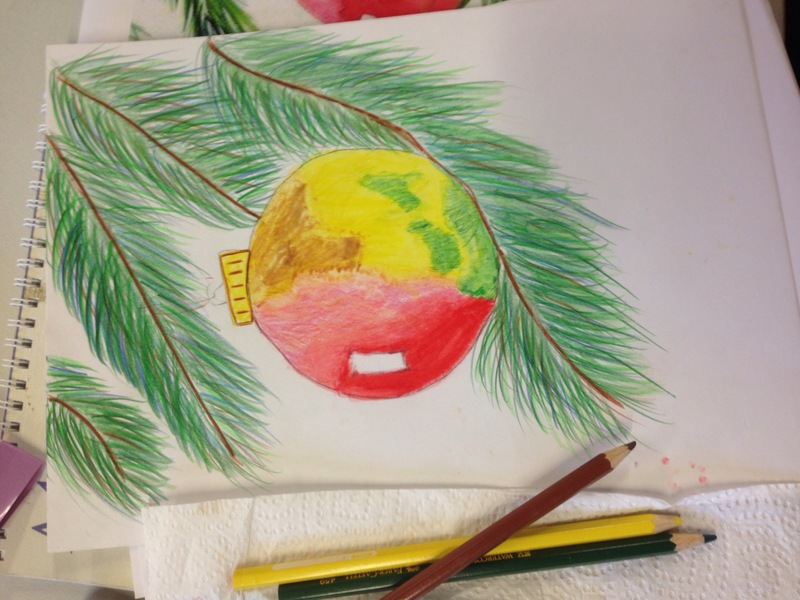 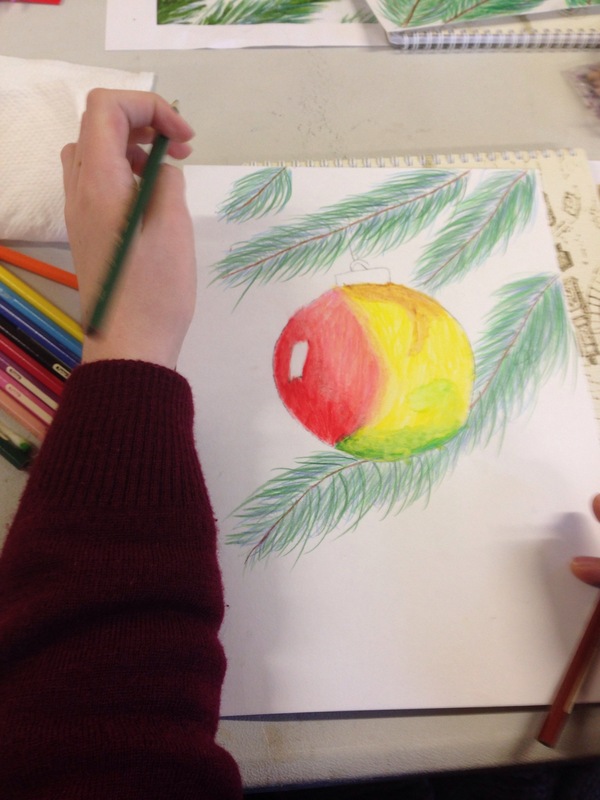 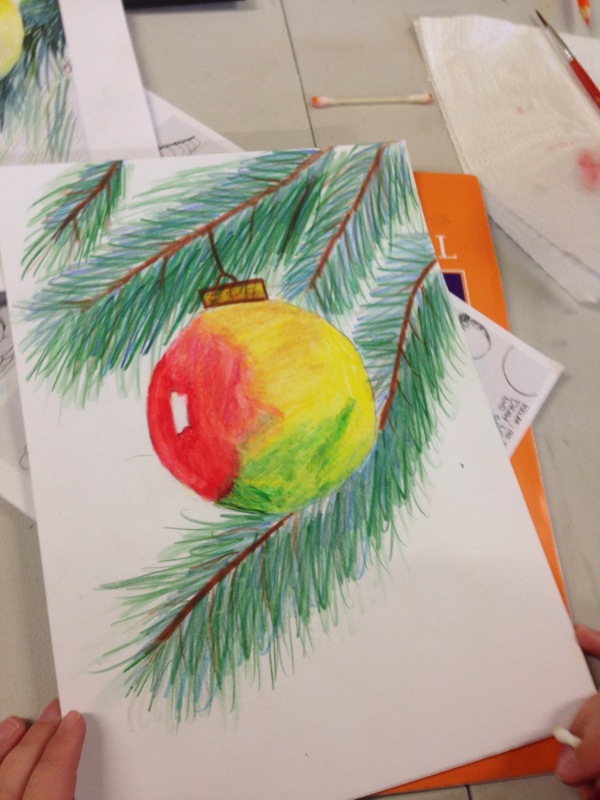 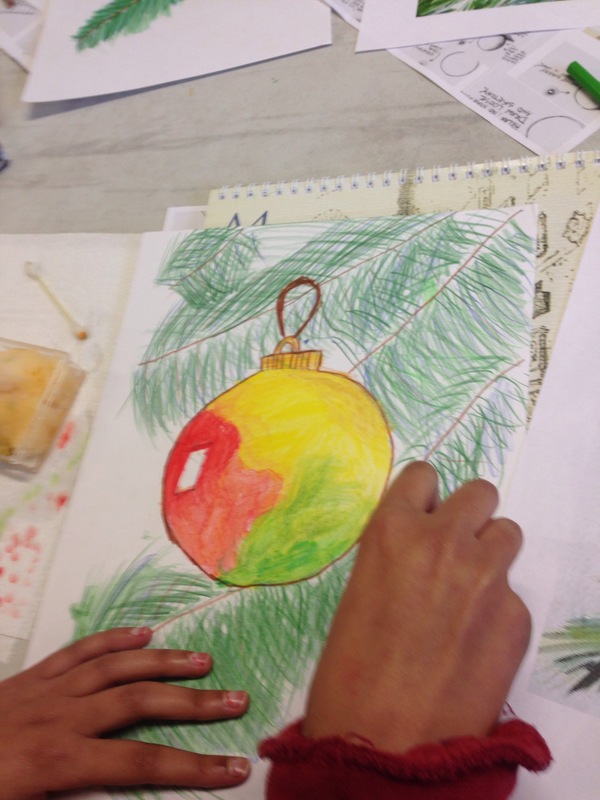 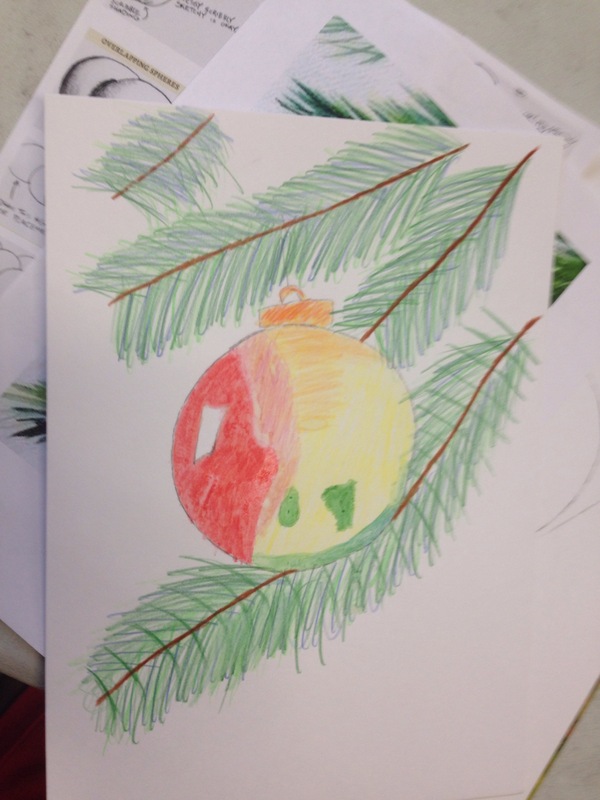 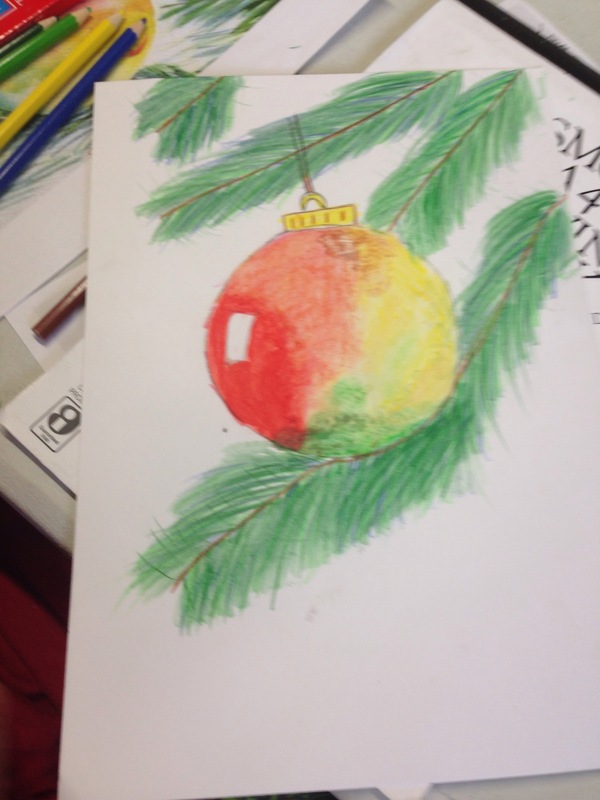 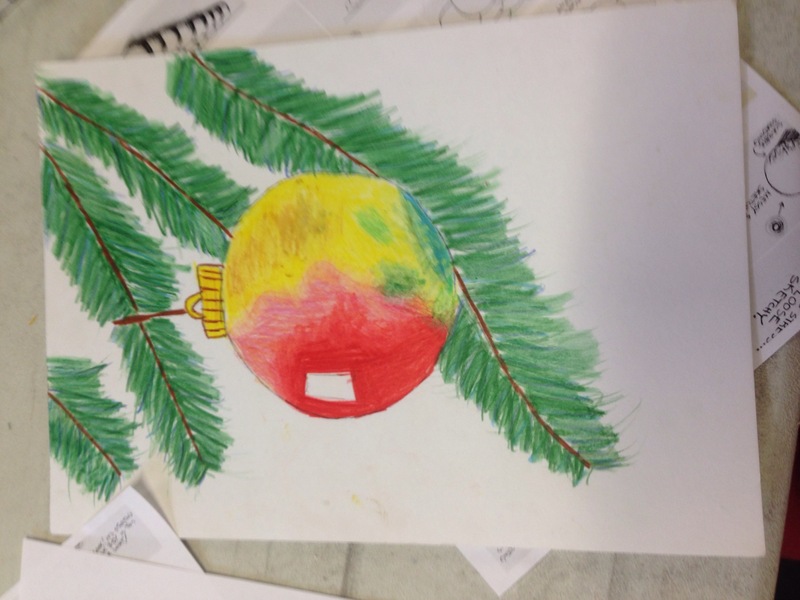 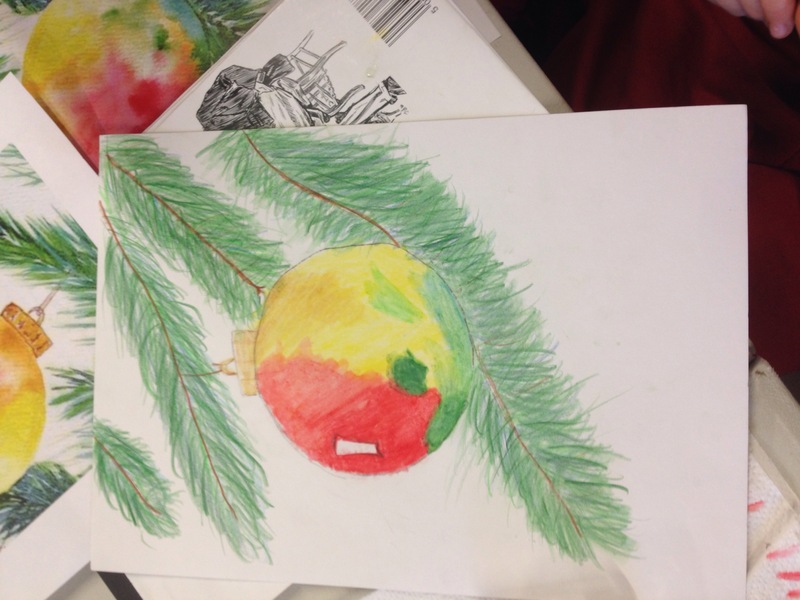 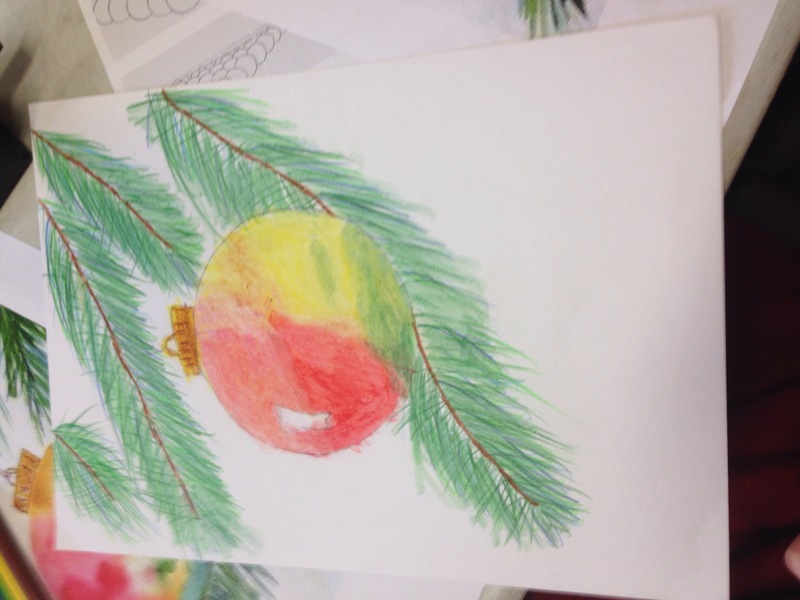 Congratulations to Blathnaid winner of drawing of the week. 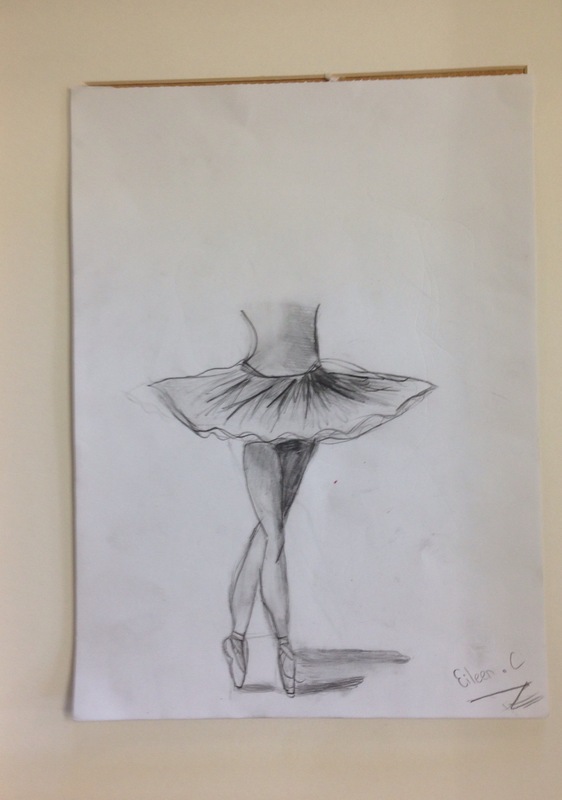 Congratulations to Thea winner of drawing of the week. 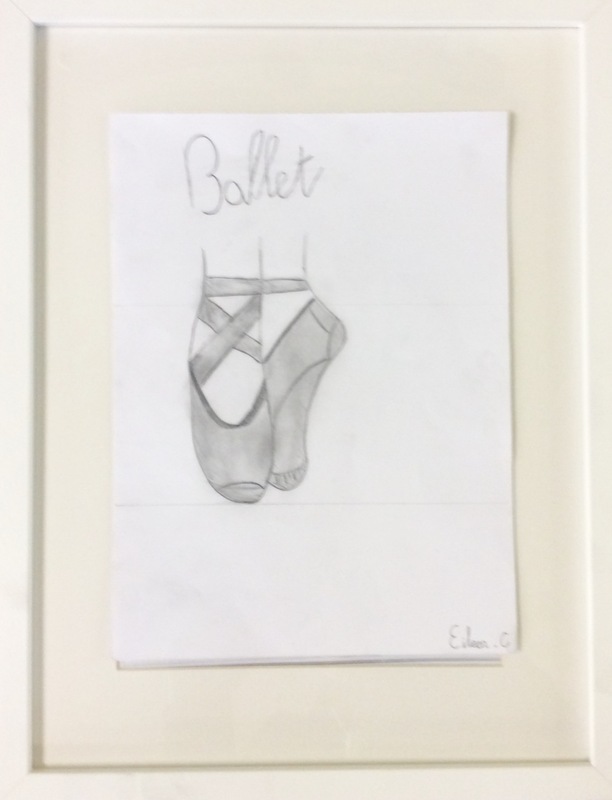 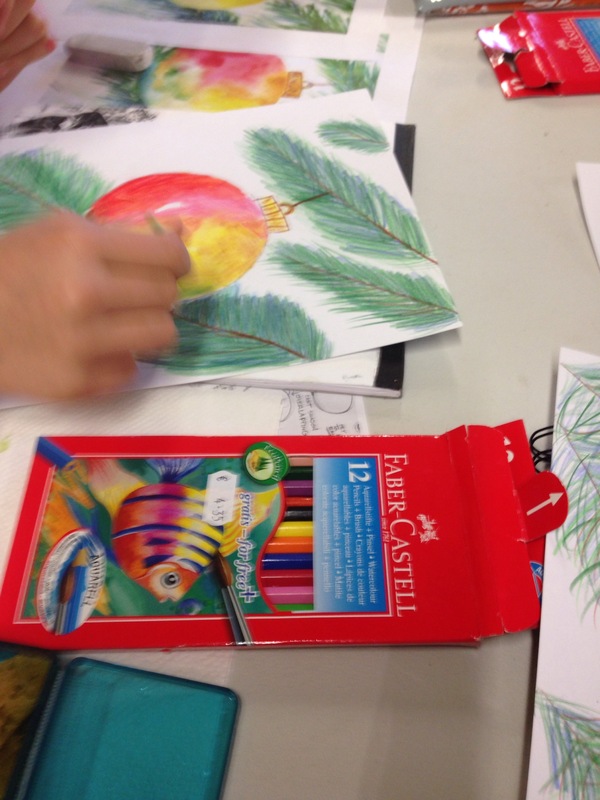 Congradulations to Eileen winner of drawing of the week.